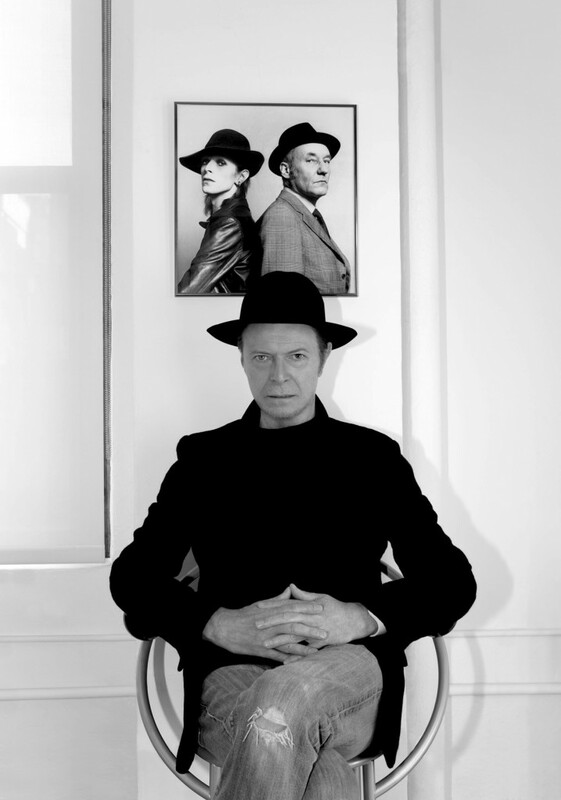 SYNOPSIS Attempts to place David Bowie’s work within a literary context have invoked the iconic figure of William Burroughs, whose cut-up techniques, inspired by Dada poet Tristan Tzara, were to radically influence Bowie’s lyrical output. This paper compares Bowie to T S Eliot, who taught Burroughs at Harvard and who created a series of fragmentary narratives exploring urban alienation. KEY POINTS The channelling of myriad voices & perspectives references the works of others and each has been accused of plagiarism, raising questions about authorship. Both were defined, in their earlier works by the ‘unreal city’ London, and were inspired by its music hall tradition. The lives of both should be seen as multidisciplinary artists, Eliot was an editor, dramatist & critic, while Bowie works within show business, mime, art criticism etc. T S Eliot’s The Wasteland has Tiresias, the blind hermaphrodite prophet at its core. Bowie could be considered a contemporary Tiresias; androgyne rather than hermaphrodite.